When it comes to wheel spacers, you’ll quickly discover the majority of people have already made up their mind and have strong opinions of them. On Google, YouTube, and car forums, you will find two groups: those that claim wheel spacers are entirely safe when installed correctly and those that urge others to avoid them like the plague. 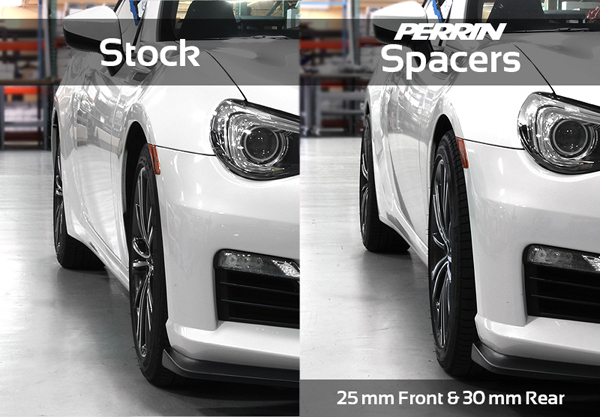 For most car enthusiasts, spacers are the easiest way to get perfect fitment from their wheels and tires. Wheels tend to be pushed slightly inwards (generally 5mm-30mm) for improved drag and fuel efficiency. This, however, doesn’t create a sleek and flushed appearance. 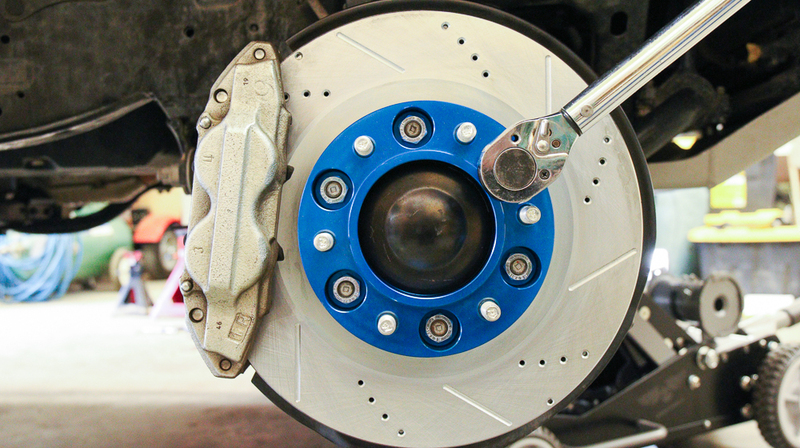 The purpose of wheel spacers is to increase the “space” between the wheel and the wheel hub. This pushes the wheels and tires slightly outward. Wheel spacers are also used for trucks and off-road vehicles. This is also done to increase the clearance and room between the wheel and wheel hub. This is highly beneficial for off-road vehicles because larger off-road tires can be installed. This directly impacts and improves performance, traction, and off-roading capabilities. Wheel spacers are safe to install on your vehicle, only if they are properly installed. This entails purchasing high-quality spacers from reputable companies. The wheel spacer should be of appropriate size and should be hub-centric. This means the wheel spacer will fit securely between the wheel and wheel hub. 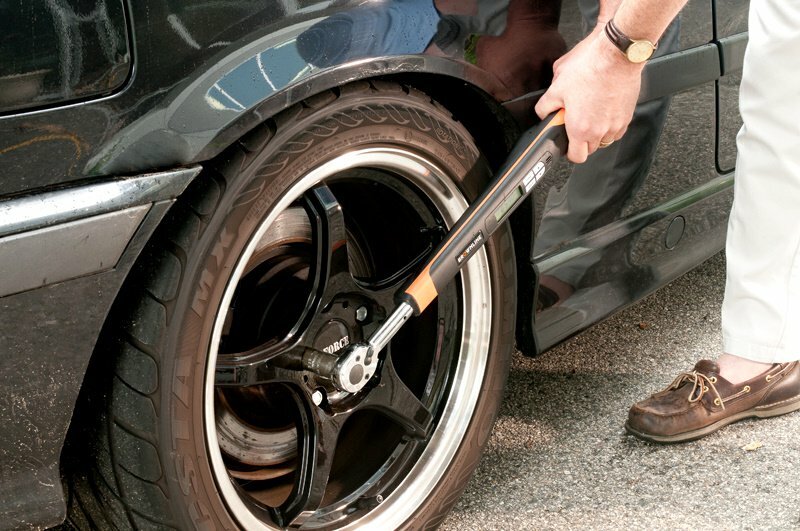 A torque wrench should be used to torque the lug bolts to appropriate tension. When wheel spacers fail, most of the time it is due to the quality of the wheel spacers themselves. When installing or purchasing spacers, ask if they are cast aluminum, forged aluminum, billet aluminum, steel, or titanium. If you are going to install wheel spacers thicker than 1 inch, we highly recommend installing bolt-on type wheel spacers. They bolt on to the wheel hub, and the wheels bolt on to the wheel spacer. If properly installed, then there should be no durability issues. Two common problems people have are the lug nuts becoming loose and ultimately leading to the entire wheel coming off or the wheel studs bending. The only explanation for this is the lug nuts were not torqued properly and the weight of the vehicle was put entirely on the loose wheel bolt(s) and/or wheel stud(s). A wheel stud cannot merely be bent by tightening down a wheel spacer between the wheel and wheel hub. A common misconception about wheel spacers is the affect they will have on your wheel bearings. 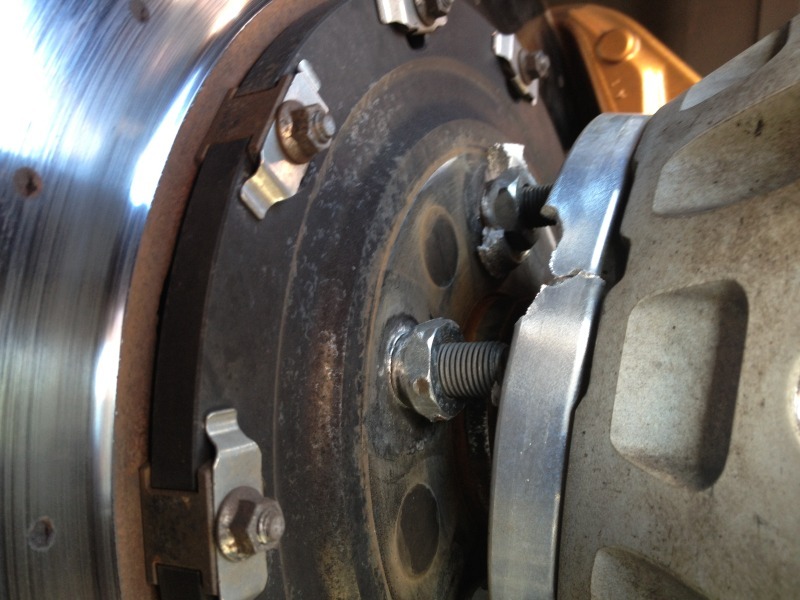 If properly installed, wheel spacers will not cause your wheel bearings to fail prematurely or suddenly. As long as high quality wheel spacers are used, and they are of appropriate size for your vehicle, there will be no problems. The hub bores on your wheel hub and wheel should match the hub bore on the spacer. The lug nuts need to be torqued to their required tension. We recommend you get wheel spacers installed at reputable wheel shop. If you are installing these at home, we highly recommend using a torque wrench. As a precaution, we recommend you do a torque check every 25,000 miles. This will catch any loose lug nuts or bolts. If you are curious about learning more about wheels, please read our previous article on Lugs, Nuts, and Bolts.